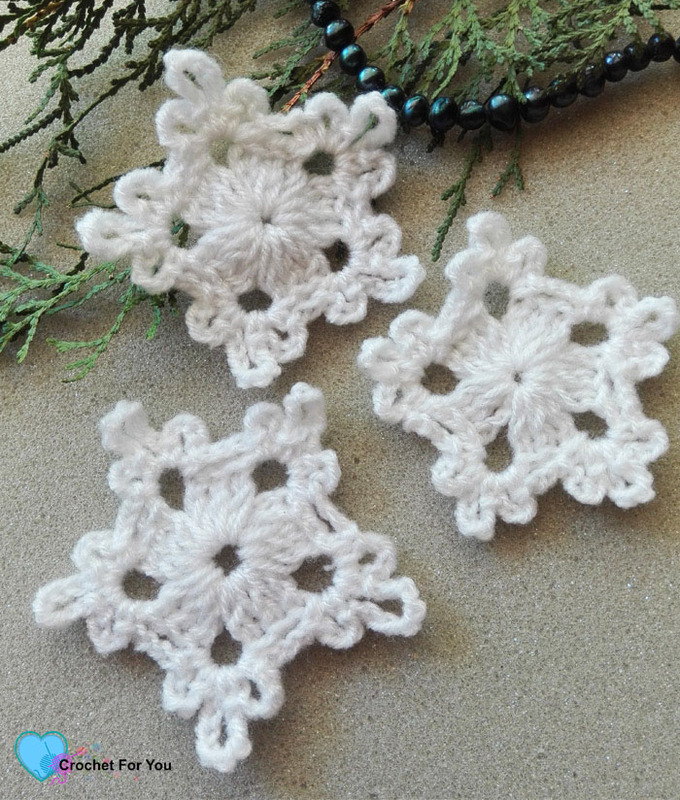 5-Minute Crochet Snowflake Pattern by Crochet For You. – Serendipity <3 ! 6 Δεκεμβρίου 2018 6 Δεκεμβρίου 2018 Serendipity ! 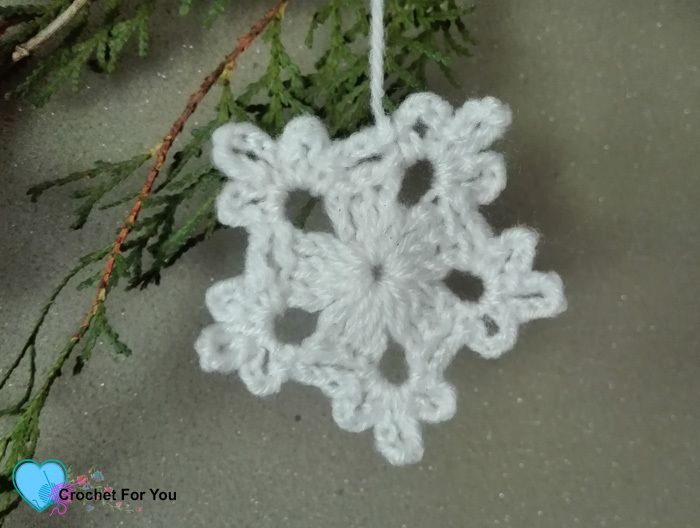 5-Minute Crochet Snowflake Pattern by Crochet For You. The large one crocheted for the video tutorial >> #4 – Medium / Worsted weight yarn (Red Heart Soft, white(Amazon affiliate)) and I-9, 5.5mm crochet. 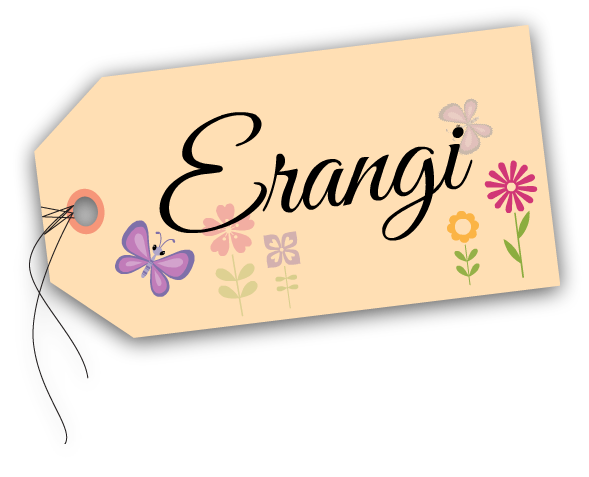 Gauge: Gauge is not important for this pattern. *to = repeat * to the instructions. Fasten off. Leave the yarn tail if you want to hang it or weave the end. Can’t wait to see your finished projects.